Happy International Women’s Day! 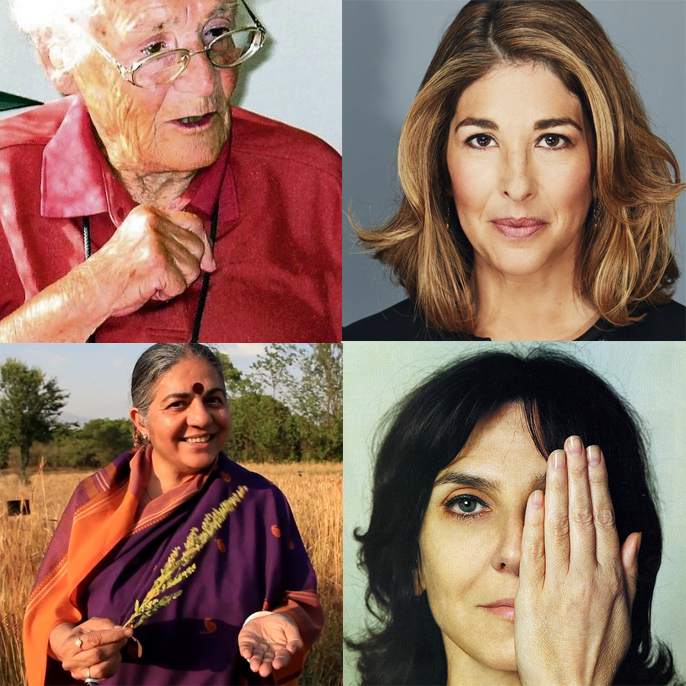 Here are some women we truly admire! Who would you like to say “well done and happy women’s day” today?